We have been working with start-up Belgian fries restaurant, BeFries since 2017 on a range of design projects, as they move to the next stage of their growth. We were asked to design a limited edition Brighton Pride label for BeFries’ house beer, BeBeer (we designed the original label earlier in 2018, which you can read about here). 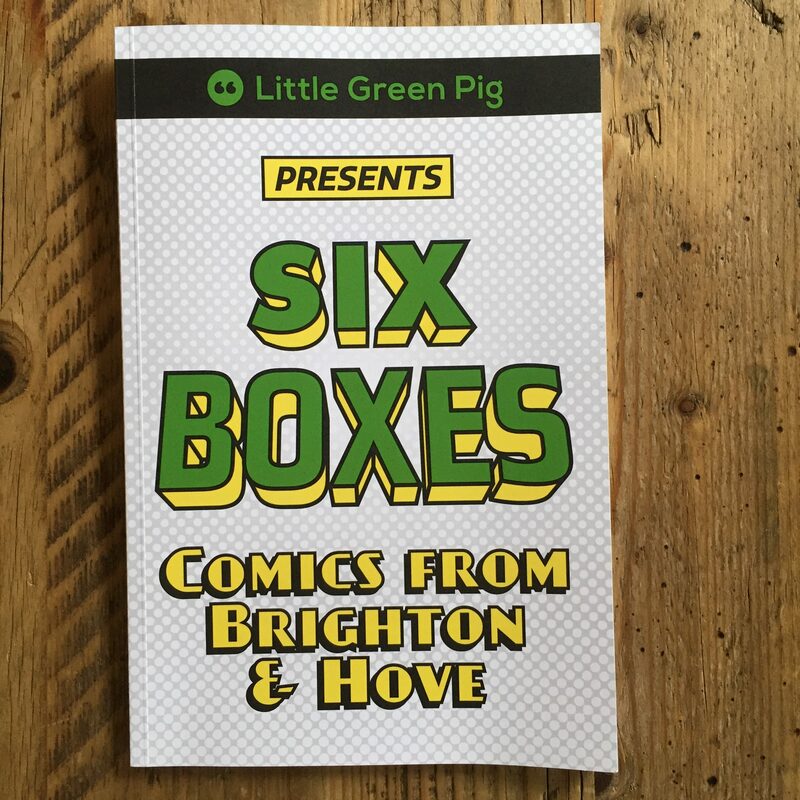 The can needed to have strong stand out, as BeFries planned to make a donation of 50p from the sale of each can to local charity Brighton & Hove LGBT Switchboard. Instead of reinventing the wheel, we worked with the design elements of the original label, ensuring the limited edition label remained true to the brand. 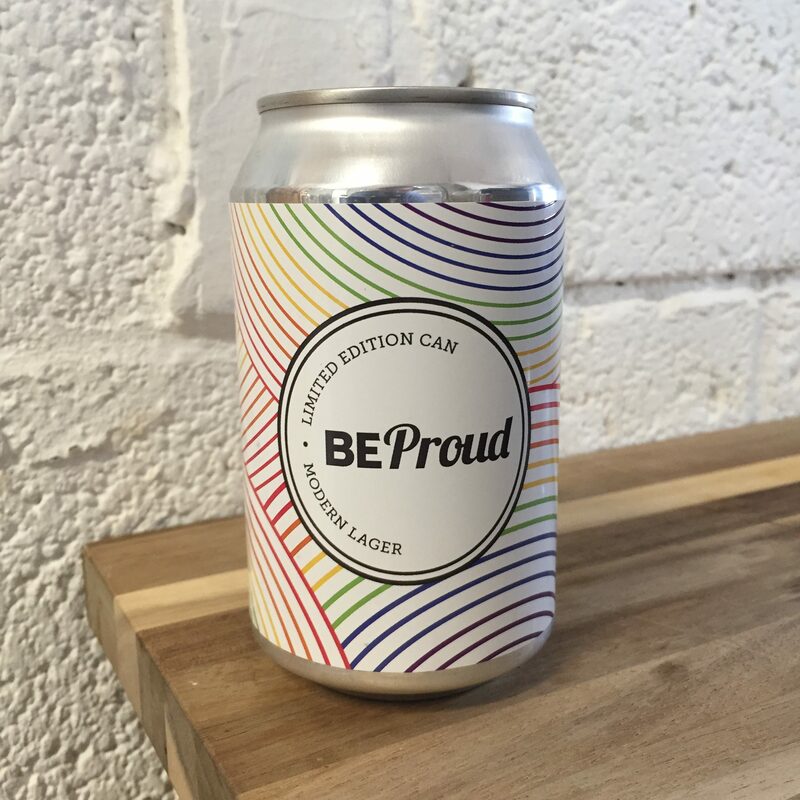 We applied the colours of the rainbow to the can (the rainbow traditionally being a symbol of gay pride) and tweaked ‘BeBeer’ to read ‘BeProud’. A simple solution that speaks volumes. With thanks to BeFries for the image.